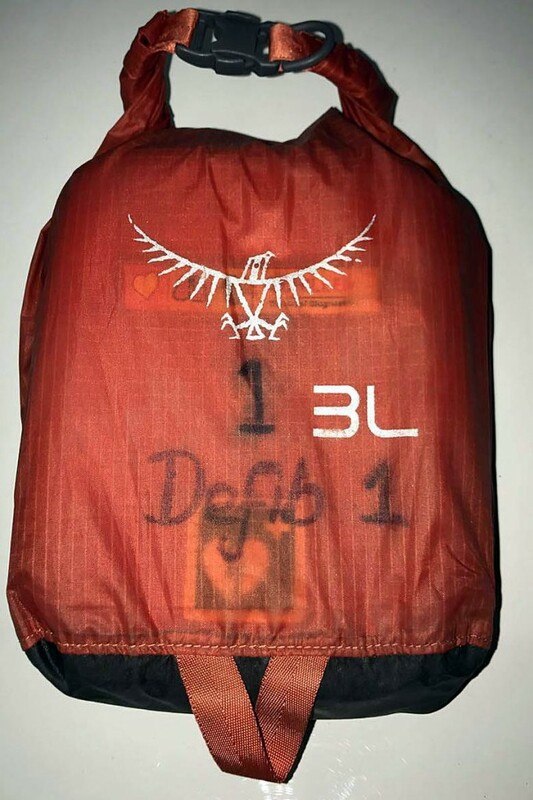 A rescue team in the Peak District is asking outdoor enthusiasts to be on the lookout for an expensive piece of its equipment that has gone missing. Kinder Mountain Rescue Team said the portable defibrillator is worth more than £2,000. 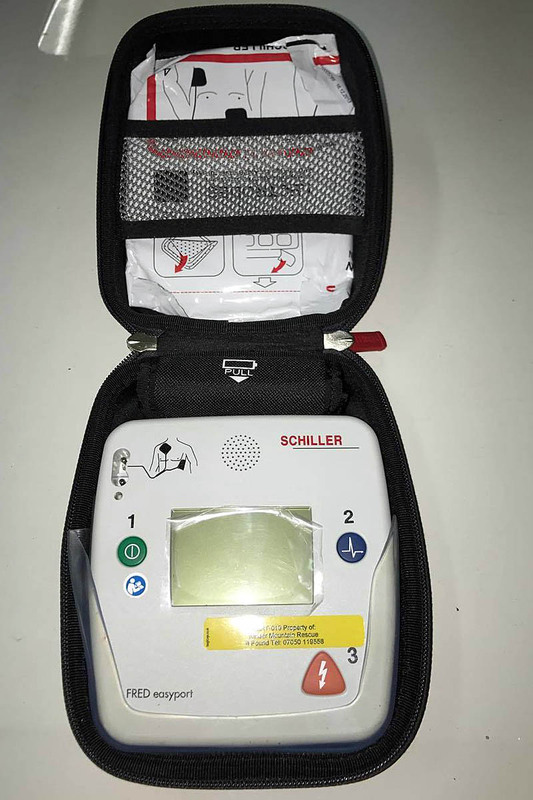 The Schiller automatic external defibrillator is used to diagnose casualties who have suspected heart problems and can apply an electric shock to patients who are suffering from irregular heart rhythms. The defibrillator can save the life of those on the hill who are having heart attacks and is a vital piece of mountain rescue kit. 'gone missing' as in 'someone has lost it'? Small nit picking technical point. This is bugger all use if you're having a heart attack but just the ticket if you've had a cardiac arrest.